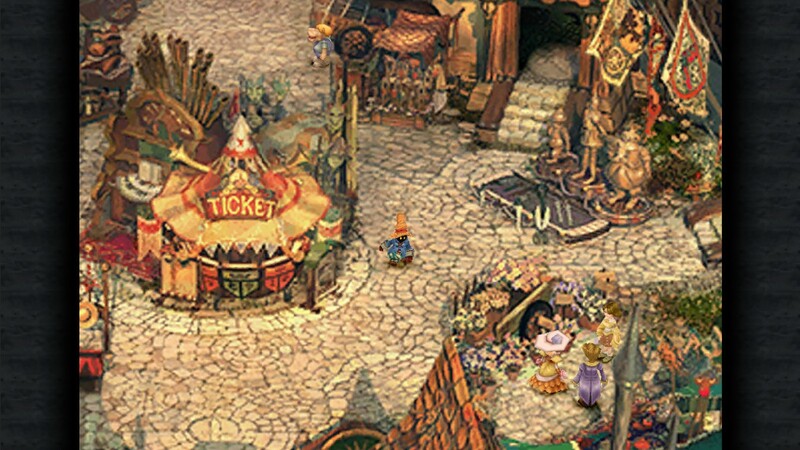 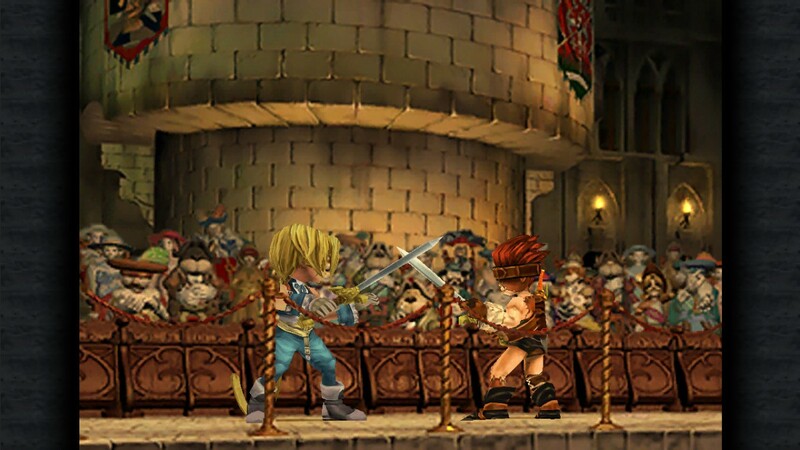 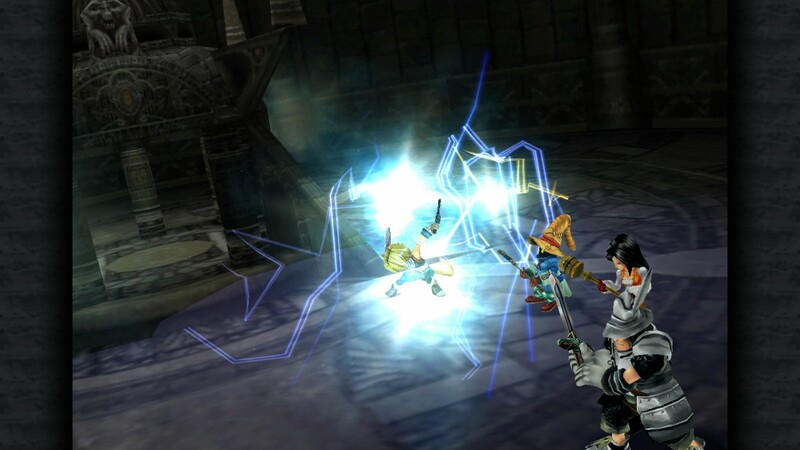 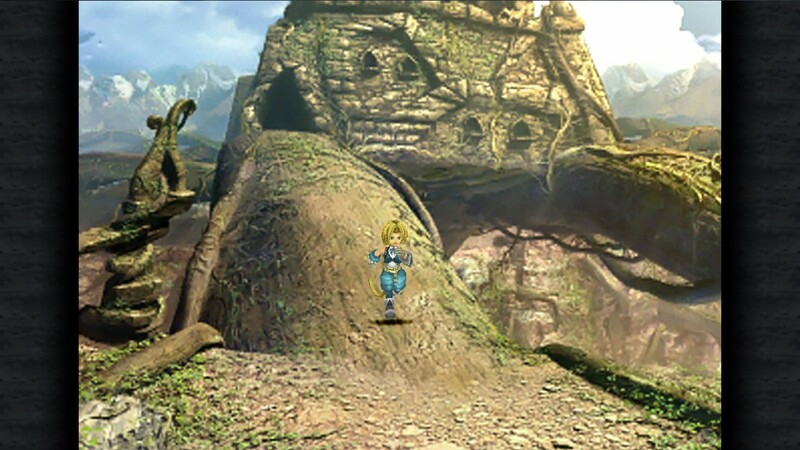 Classic RPG Final Fantasy IX now available on PC with additional features - Use a Potion! 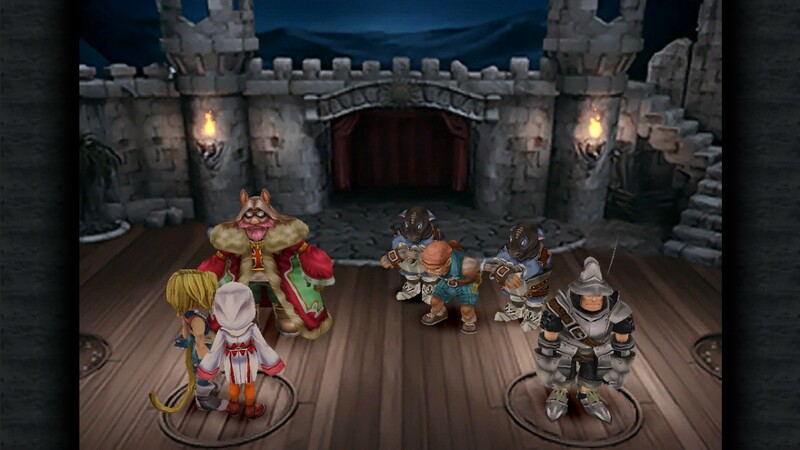 Originally released in 2000, Final Fantasy IX tells the story of the bandit Zidane Tribal who plans to kidnap the princess of Alexandria, Garnet Til Alexandros the 17th, with the troupe of thieves known as Tantalus. 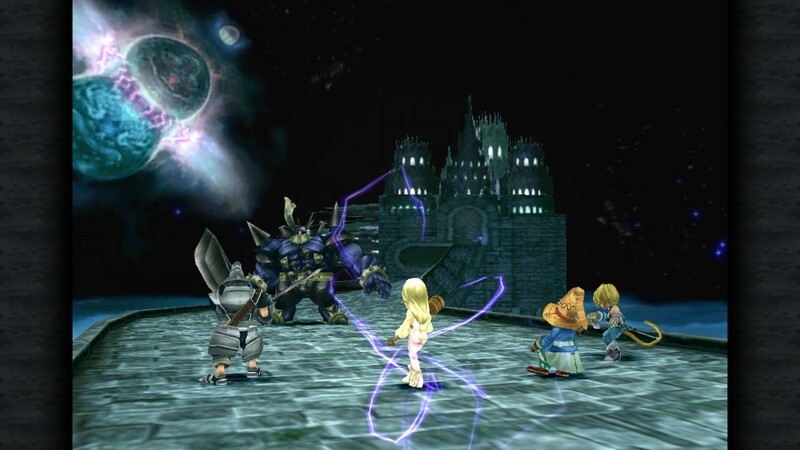 An unlikely series of events set Zidane, Garnet, the shy yet powerful black mage Vivi Ornitier, the loyal knight Adelbert Steiner, and other memorable characters on an epic journey as they learn about themselves, the secrets of the Crystal, and a malevolent force that threatens to destroy their world. 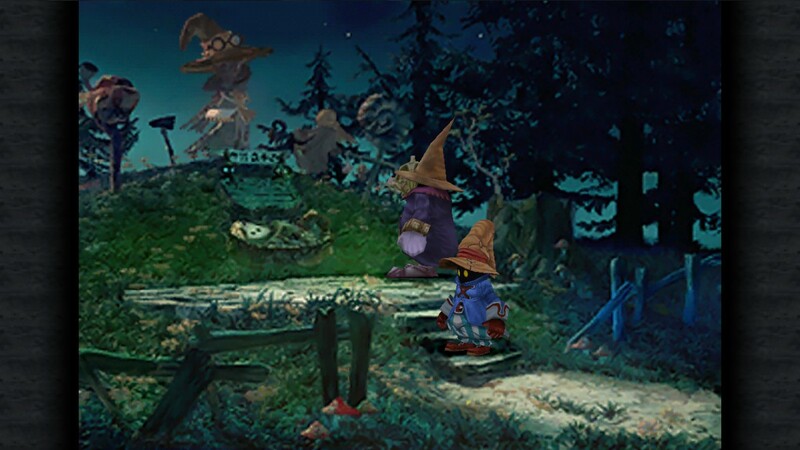 You can grab Final Fantasy IX on PC right now with a limited time discount of 20% until April 20th – you can grab it on Steam via this link.